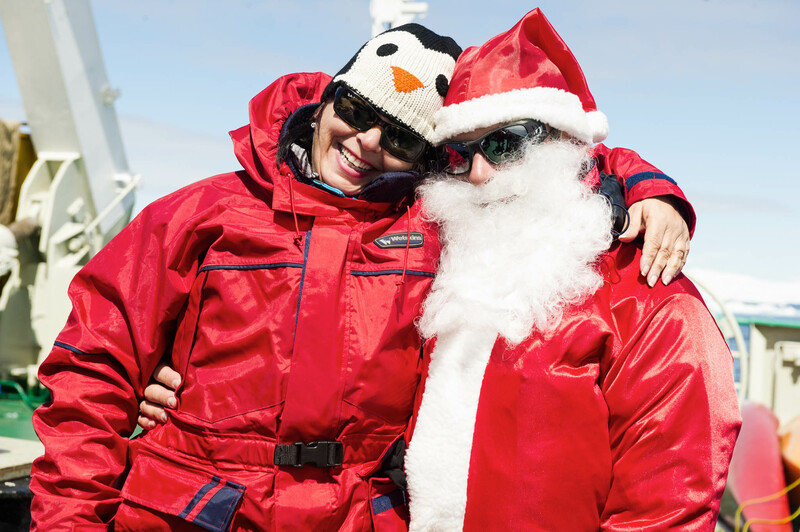 Join us for the ultimate ‘White Christmas’ on a memorable voyage to the Antarctic Peninsula. 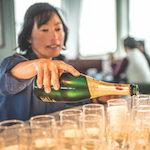 Towering glaciers, amazing wildlife encounters, snow-covered landscapes, massive icebergs and the option to choose your favorite activities each day make this voyage the perfect way to spend the holiday season. 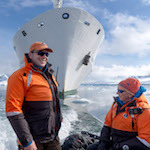 In the waters of the Antarctic Peninsula, we spend our days off the ship exploring by Zodiac boat, making several shore landings each day in the company of our expert guides. 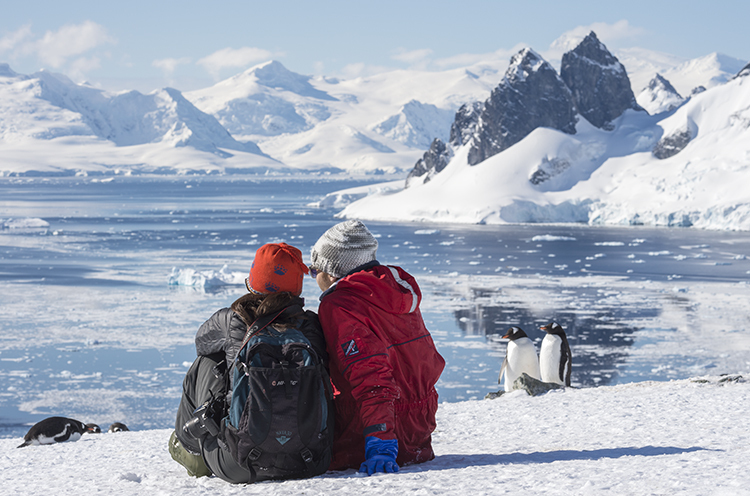 We discover Antarctica and its remarkable wildlife through photography, zodiac excursions, hiking onshore, and, for the more adventurous, camping and sea kayaking. 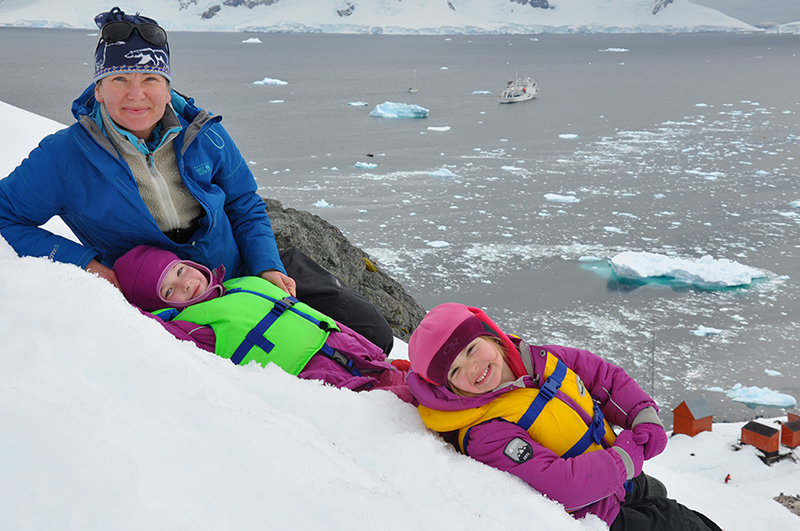 Visits to historic huts and the opportunity to visit a working research station add another dimension to the voyage. 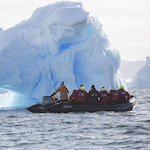 This popular 10-night expedition, at the height of the Antarctic summer, features many of the well-known landing sites such as Neko, Paradise and Orne Harbours, Cuverville Island and the Erera Channel – and, ice conditions permitting, we hope to transit the spectacular Lemaire Channel. 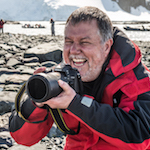 A final highlight will be a visit to the beautiful South Shetland Islands where we hope to visit Deception Island and nearby locations such as Half Moon Island or Hannah Point. 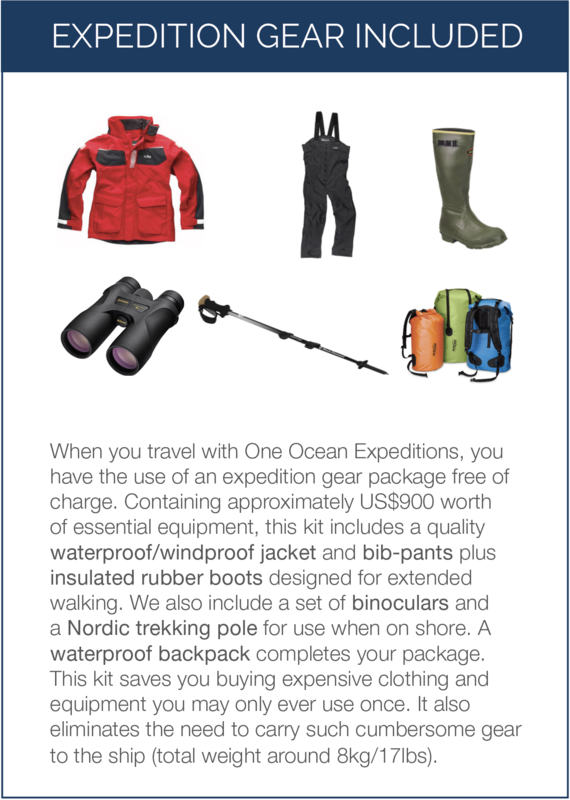 This exciting Antarctic expedition will likely be the most remarkable white Christmas you ever experience. 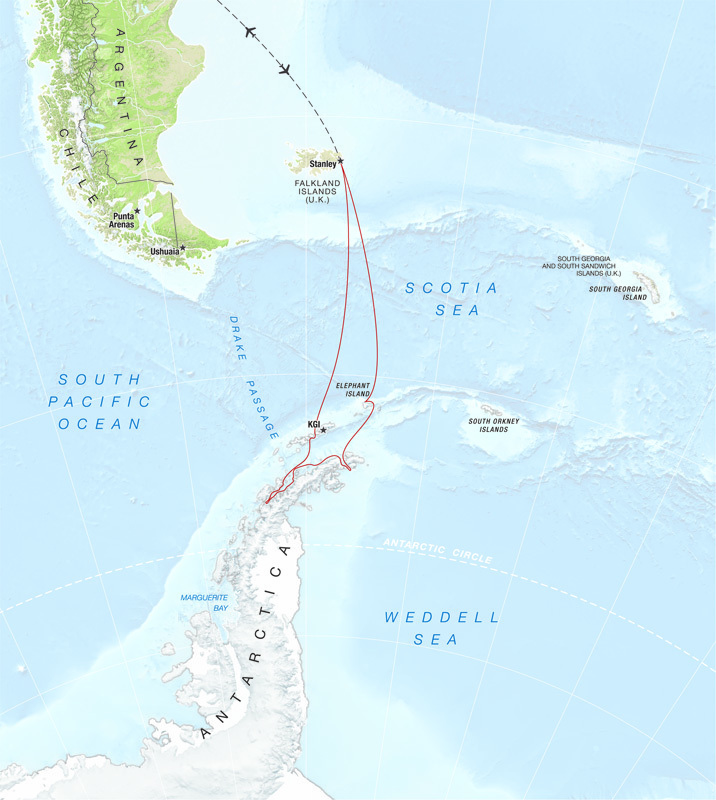 Navigating south, we will traverse the South Atlantic ocean accompanied by magnificent pelagic seabirds, including the giant wandering albatross. 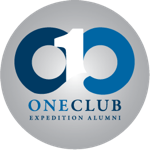 Our expedition will push as far south as the mid season sea ice will allow. 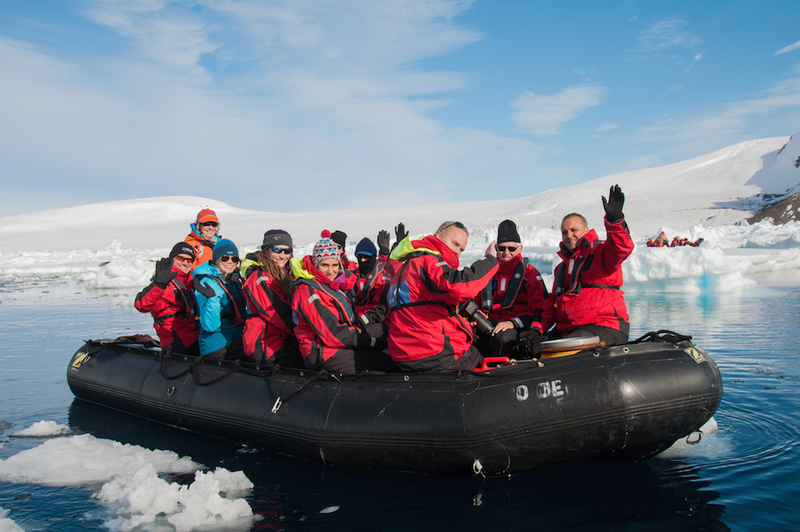 Each day we will explore on shore by foot, observing wildlife colonies, visiting historic huts and science bases, photographing icebergs and soaking up the incredible landscapes. | Note this is a sample itinerary. Please reference the full trip notes for your chosen departure for exact details. 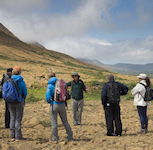 RCGS Resolute guests will arrive in the early morning into Ushuaia. 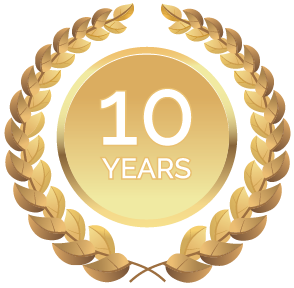 It is time to say farewell to your crew and fellow travelers. Guests will be transported to their hotels or to the airport for return flights home. 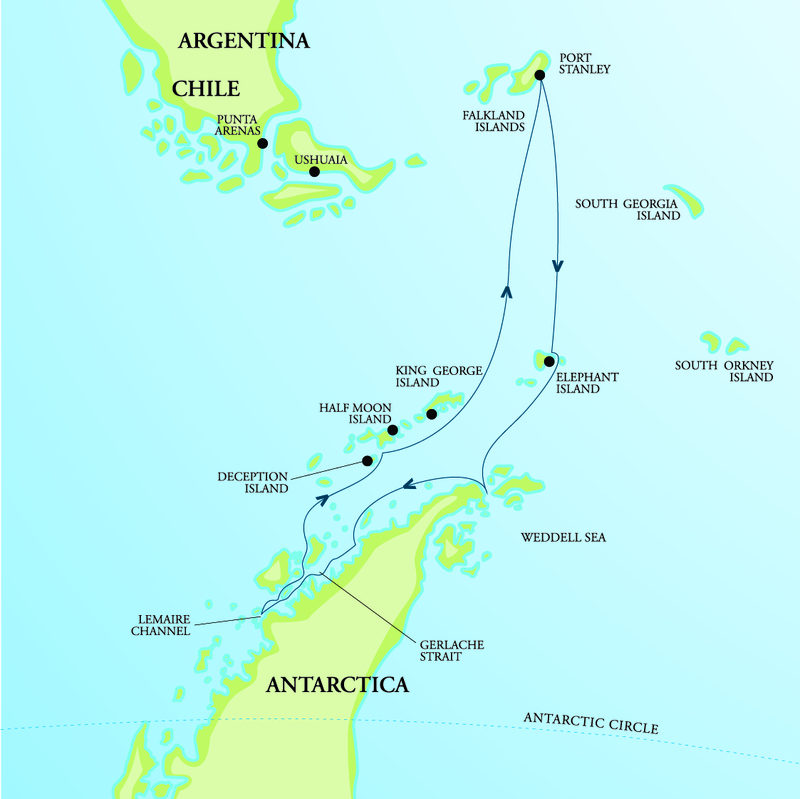 Guests onboard Akademik Ioffe will arrive at King George Island and transfer ashore by Zodiac to take the short flight into Punta Arenas, Chile.